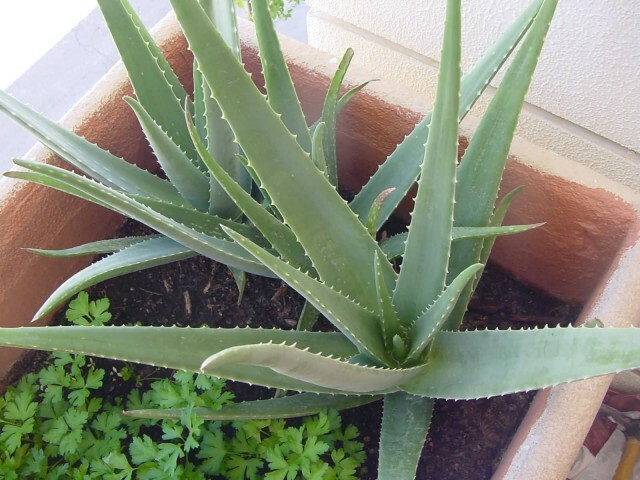 Aloe vera is a stemless or very short-stemmed succulent plant growing to 60–100 cm tall. The leaves are thick and fleshy, green to grey-green. The species has been widely cultivated throughout the world. 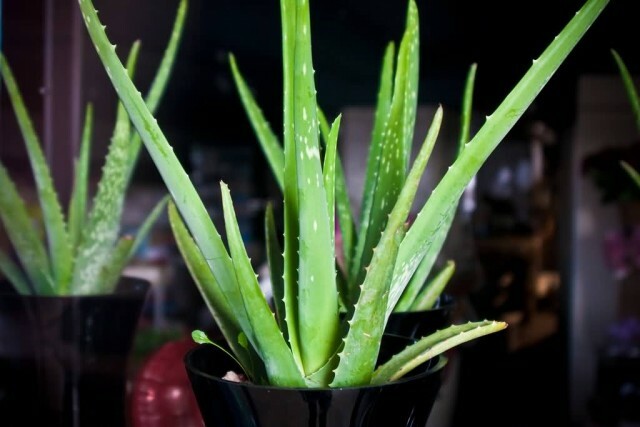 Aloe vera is used in traditional medicine as a multipurpose skin treatment. 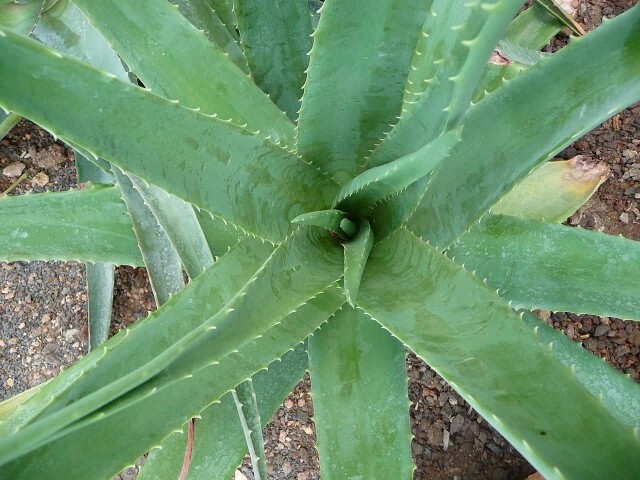 Aloe vera gel is used to make a dessert. The plant is used widely in the traditional herbal medicine of many countries. Aloe vera is used on facial tissues where it is promoted as a moisturiser and anti-irritant to reduce chafing of the nose. 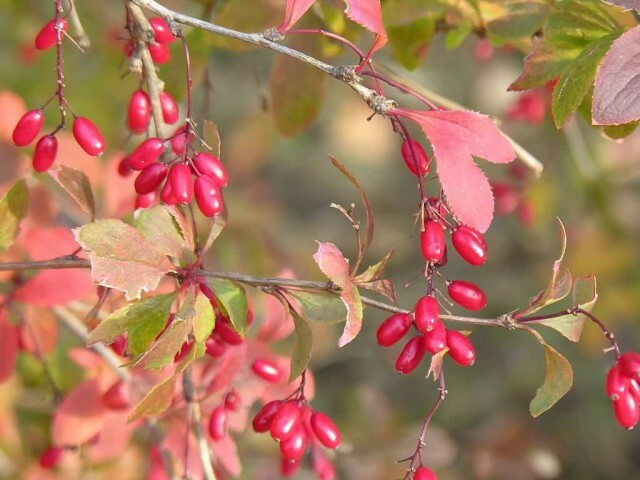 Barberry is a shrub in the genus Berberis. The shrub native to central and southern Europe, northwest Africa and western Asia. It is a deciduous shrub growing up to 4 m high. The leaves are small oval shape. They are edible but very sour and rich in Vitamin C.
In Europe, the berries have been traditionally used as an ingredient in making jam. 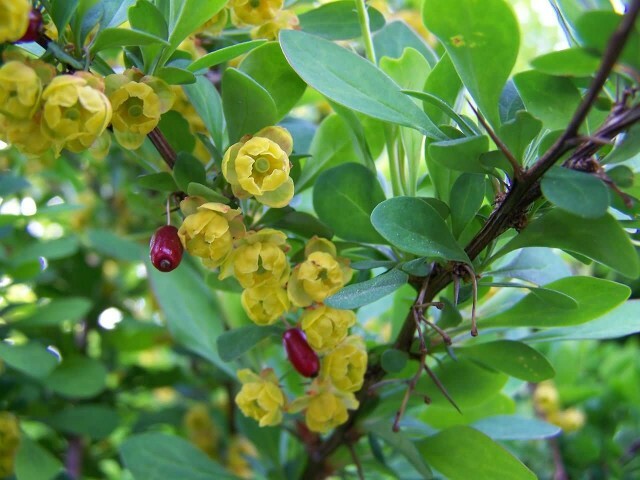 Barberry fruits have been used in the traditional Austrian medicine internally as tea, jelly or syrup for treatment of disorders of the respiratory tract, fever, infections, cold and flu. Dandelion is a large genus of flowering plants. They are native to Eurasia and North America. 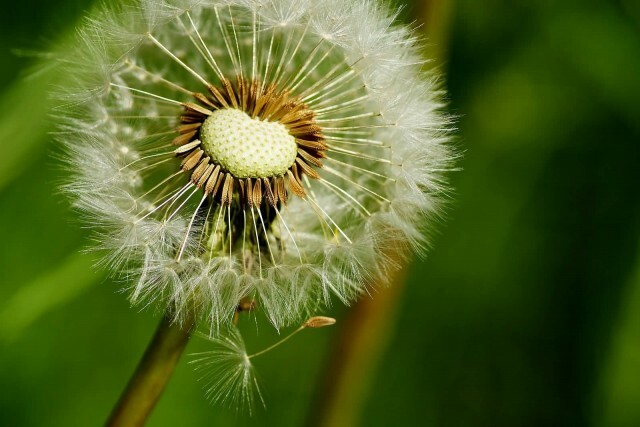 Dandelion is used as a herbal remedy in Europe, North America and China. It has been used in herbal medicine to treat infections, bile and liver problems and as a diuretic. 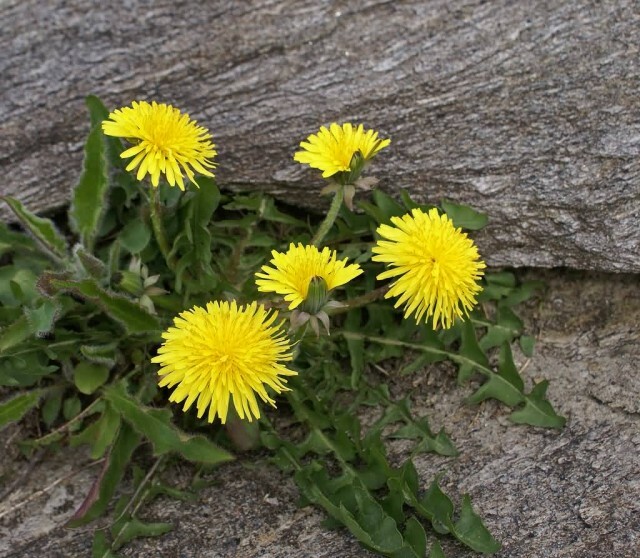 The dandelion plant is a beneficial weed, with a wide range of uses. Its taproot will bring up nutrients for shallower-rooting plants and add minerals and nitrogen to soil. Lavandula is a genus of 39 known species of flowering plants in the mint family. The flowers may be blue, violet or lilac in the wild species, occasionally blackish purple or yellowish. 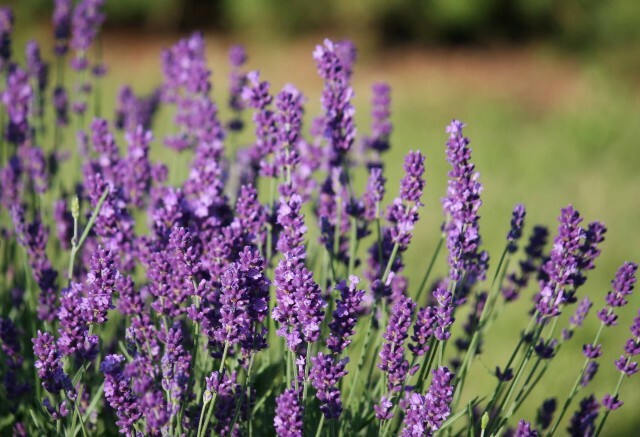 Commercially the plant is grown mainly for the production of essential oil of lavender. This has antiseptic and anti-inflammatory properties. 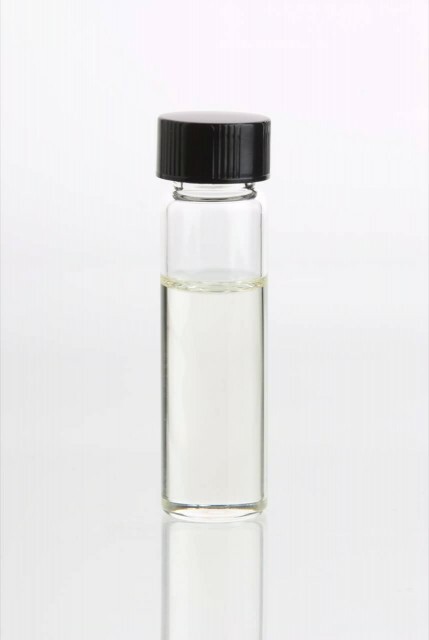 These extracts are also used as fragrances for bath products. 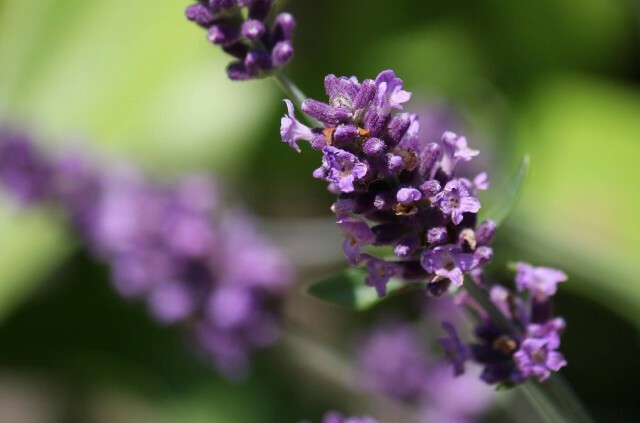 Lavender is used extensively with herbs such as chamomile and aromatherapy. Infusions are believed to soothe insect bites, burns and headaches. An infusion of flowerheads added to a cup of boiling water is used to soothe and relax at bedtime. 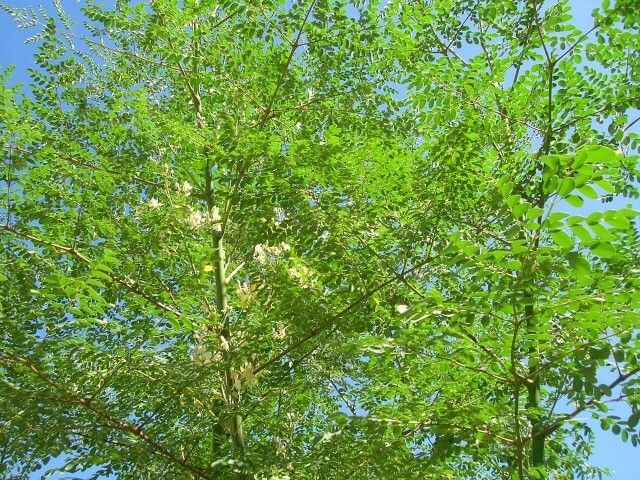 Common names of Moringa oleifera are moringa, drumstick tree, horseradish tree, benzoil tree. It is a fast-growing, drought-resistant tree, native to the southern foothills of the Himalayas in northwestern India. 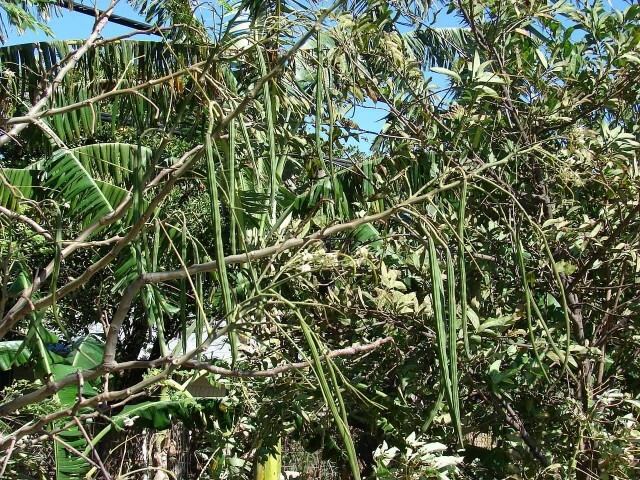 Its young seed pods and leaves are used as vegetables. It can also be used for water purification and hand washing and is sometimes used in herbal medicine. The leaves are the most nutritious part of the plant, they have B vitamins, vitamin C, vitamin K, manganese and protein. The seeds, sometimes removed from more mature pods and eaten like peas or roasted like nuts, contain high levels of vitamin C and moderate amounts of B vitamins and dietary minerals. Azadirachta indica also known as Neem, Nimtree and Indian Lilac. It is native to India and the Indian subcontinent including Nepal, Pakistan, Bangladesh and Sri Lanka. 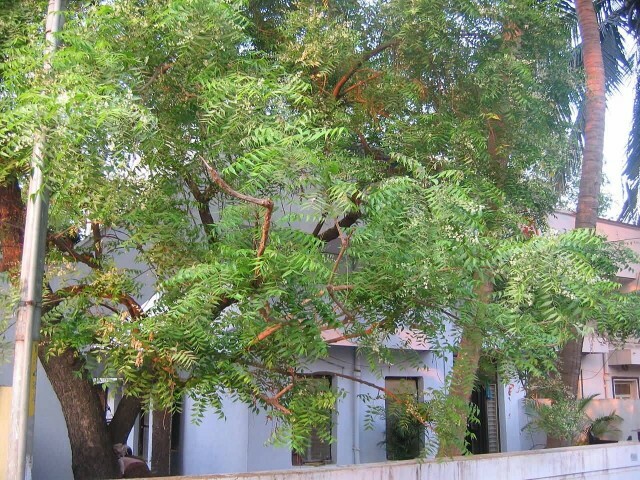 Its fruits and seeds are the source of neem oil. Neem leaves are dried in India and placed in cupboards to prevent insects eating the clothes and also while storing rice in tins. Neem leaves have also been used to treat skin diseases like eczema, psoriasis, etc. The tender shoots and flowers of the neem tree are eaten as a vegetable in India. As Ayurveda herb, Neem is also used in baths. 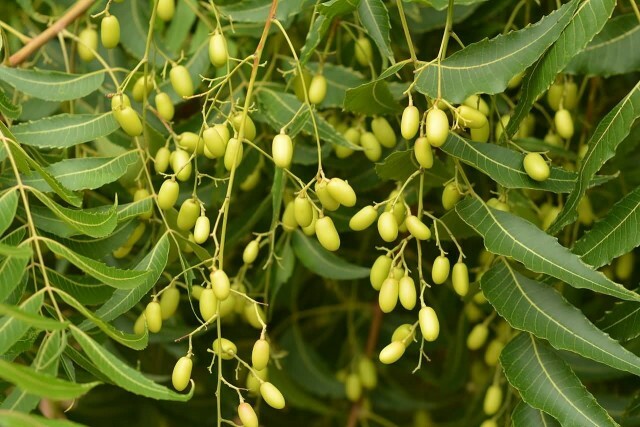 Neem oil is used for healthy hair, to improve liver function, detoxify the blood and balance blood sugar levels. The papaya is the fruit of the plant Carica papaya. The papaya is a large, tree-like plant with a single stem growing from 5 to 10 m tall. 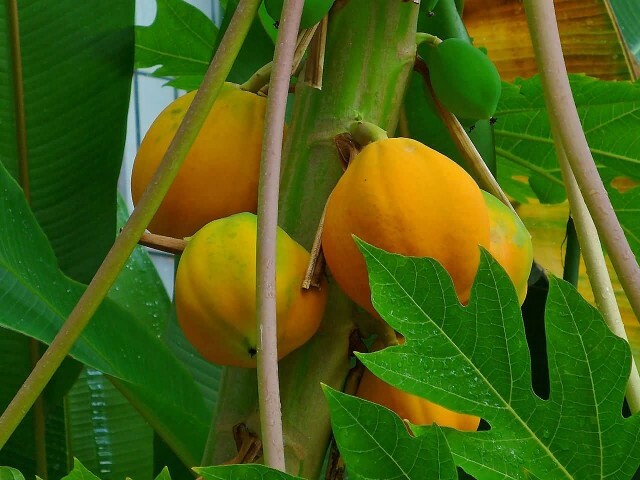 Papayas can be used as a food and in traditional medicine. Papaya fruit is a significant source of vitamin C and folate. Papaya skin, pulp and seeds also contain a variety of phytochemicals including carotenoids and polyphenols. 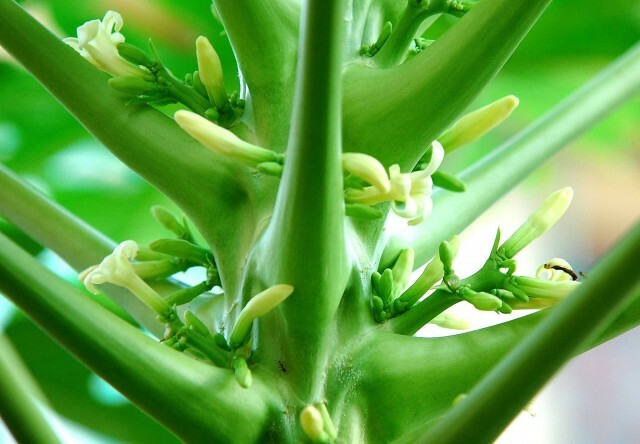 Papaya leaves are made into tea as a treatment for malaria. It can raise platelet levels in blood and papaya may be used as a medicine for dengue fever. 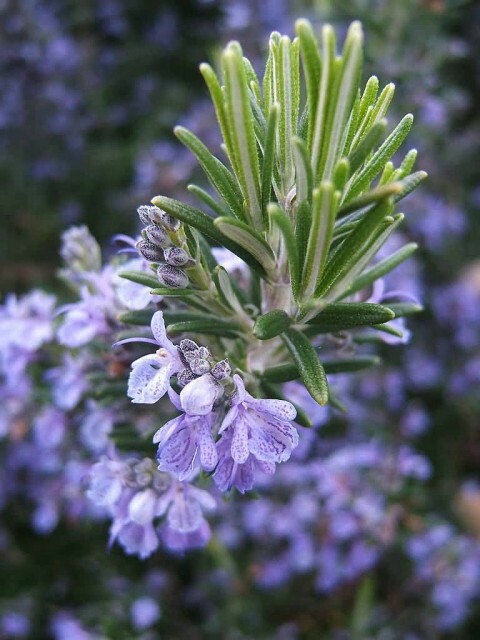 Rosemary is a woody, perennial herb with fragrant, evergreen, needle-like leaves. It has white, pink, purple or blue flowers. It is native to the Mediterranean region. Rosemary is used as a decorative plant in gardens. The leaves are used to flavor various foods, such as stuffings and roast meats. Also, leaves are used to treat a variety of disorders. 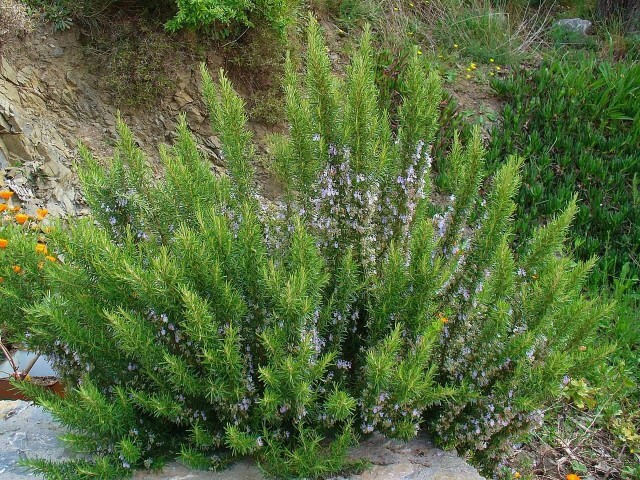 Rosemary oil is used for purposes of fragrant bodily perfumes. Herbal tea can be made from the leaves. Fresh or dried leaves are used in traditional Italian cuisine. 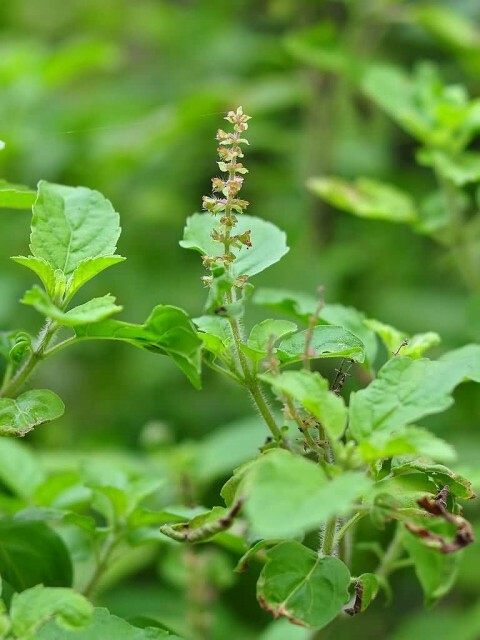 Tulsi is cultivated for religious and medicinal purposes and for its essential oil. It is widely known across the Indian Subcontinent as a medicinal plant and an herbal tea. It is commonly used in Ayurveda. Tulsi leaves is an essential part in the worship of God Vishnu. Tulsi is helpful for adapting to stress. Tulsi is taken in many forms: as herbal tea, dried powder, fresh leaf or mixed with ghee. It is widely used in skin preparations and for fever, colds and infections. Also, the dried leaves have been mixed with stored grains to repel insects. Tea tree oil is an essential oil with a fresh camphor-like smell and a color that ranges from pale yellow to nearly colorless and clear. Tea tree oil is toxic when taken by mouth but is widely used in low concentrations in cosmetics and skin washes. Tea tree oil may be effective in a variety of dermatologic conditions including dandruff, acne, lice, herpes and other skin infections. Next story Which Is The Largest Unbranched Inflorescence Flower In The World?